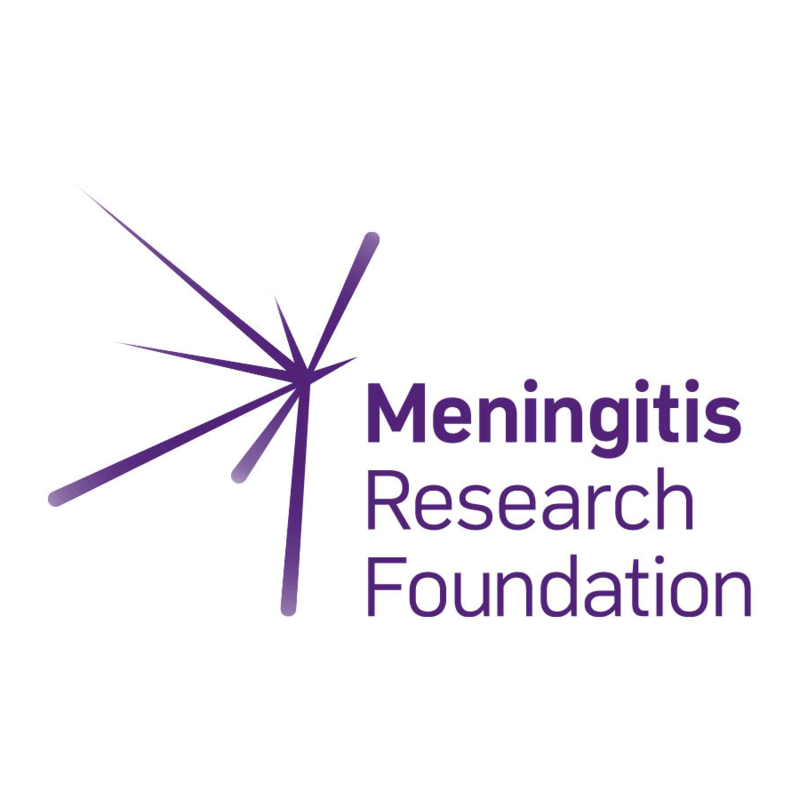 Meningitis Research Foundation (MRF) is a leading UK and international charity that brings together people and expertise to defeat meningitis and septicaemia wherever it exists. Since the charity began in 1989, it has funded vital research into prevention, diagnosis and treatment of meningitis. The charity also raises awareness of the disease and supports individuals and families affected. Due to the fast acting nature of meningitis and septicaemia, the public need to be able to access information extremely quickly, and at all times. Where previously print leaflets were used as the primary resource for communicating information about symptoms, the charity has seen a huge demand for digital resources that cater to all audiences. Meningitis Research Foundation’s website is key to its digital presence. Given the severity of the disease and the importance of early diagnosis, site performance is vital, and instant access is a top priority. 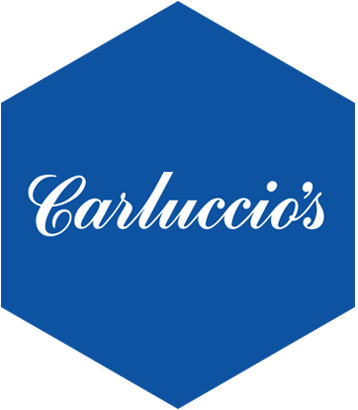 Previously, its website was not optimised for mobile – which accounts for 60-70% of user traffic – making information and advice difficult to view. On top of this, the look and design of the website was constrained by technical issues that meant graphics were taking too long to load, leading to poor response times. The website also occasionally experiences peaks in traffic due to awareness campaigns or news reports about clusters of the disease. During these times, the number of people trying to access the website surges, and the charity need increased IT power and capacity to handle this increase in traffic. Our design agency partner Delete recommended Hyve to MRF and we were able to start discussions and provide the infrastructure, performance and security that they needed. Our team of systems architects and highly trained engineers work with MRF to tailor the best possible solution for their needs. Due to the humanitarian nature of the charity’s work, we offer our services to MRF with a generous charity discount. MRF is now able to take advantage of a faster and more efficient website that provides greater response times than ever before. On average, the website is now experiencing load times of 684ms – far below the median of other sites, at 749ms – allowing visitors to reach the information they need without difficulty. Site security has also increased, which is a vital asset when dealing with account and payment information connected to online donations.